Kennel Cams at All Valley Animal Resort. 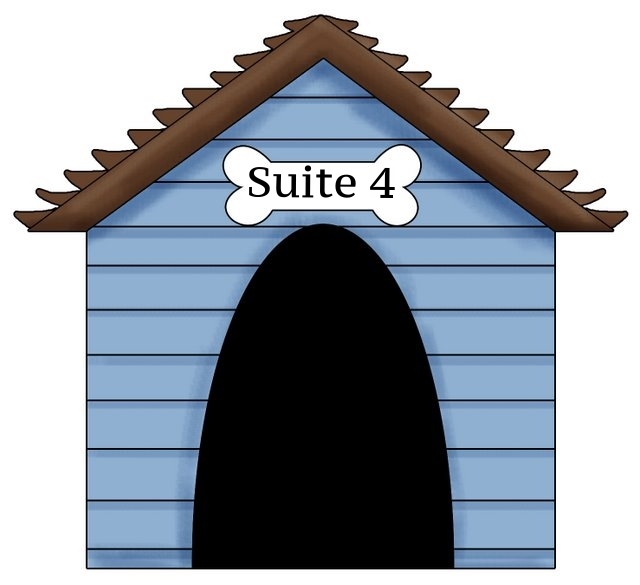 Select the Suite your pet is staying in and enter the Password given to you at drop-off. For questions, please contact our staff at 208.287.3100.